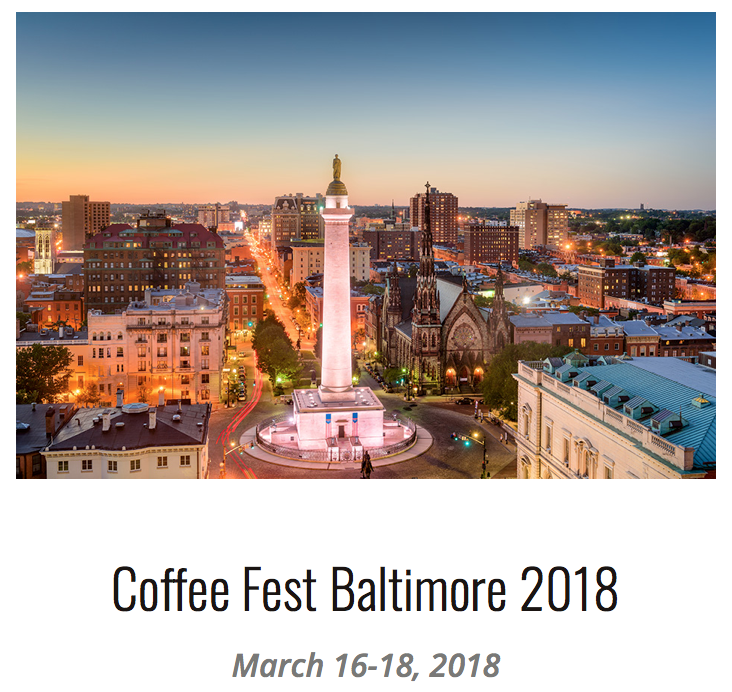 We were excited to meet you at Coffee Fest Baltimore (our first time!) which was held at the Baltimore Convention Center on March 16-18, 2018. 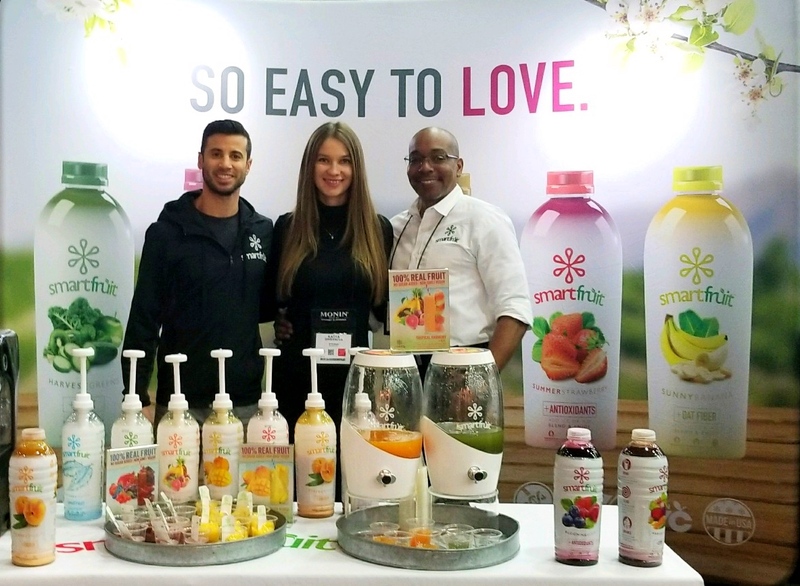 Thank you for visiting and for your interest in Smartfruit!